Last Wednesday, my friend Lisa invited me to be her plus one at a fabulous event in Newcastle, exploring the John Lewis Beauty Retreat. I don't often take the time to pamper myself; I lead a hectic life where I'm always working and dashing from place to place, so pampering for me is usually taking off my makeup and having a cup of tea in my pyjamas! 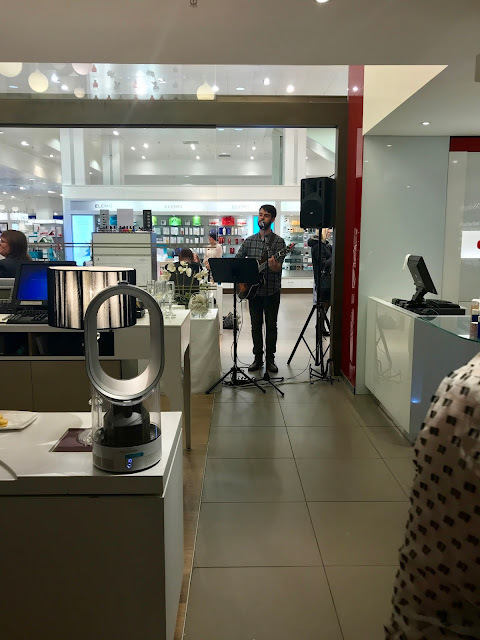 Now I'm in my thirties, I'm on a constant quest to make more time to take care of myself, so I was so excited to spend the evening being pampered and couldn't wait to see what John Lewis had to offer! I have to confess, I hadn't even noticed the Beauty Retreat in John Lewis before this event! Situated to the right of the main entrance in Eldon Square, this little gem may be tucked away, but it has loads to offer, with brands such as Liz Earle, Clarins, Decleor Paris, Blink Eyebrow bar, ESPA, Elemis and Jessica all offering treatments which can be booked instore or online for the perfect pamper session to escape the hustle and bustle of the high street. 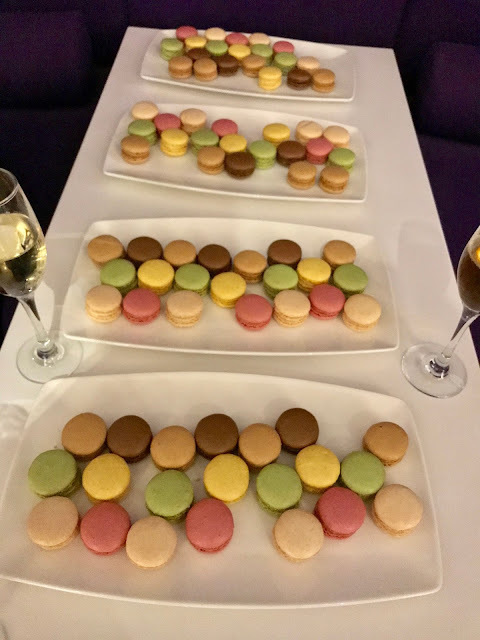 Greeted with fizz, a million macarons and the most beautiful canapés, we huddled in the retreat for our welcome talk and listened to the beautifully soothing sounds of David Music UK (surely one of the North-East's hardest working musicians, this guy is amazingly talented!) whilst enjoying our bubbles. Here, Lisa and I had a hand cleanse and massage; my hands felt super soft and sleek afterwards instead of being weather-beaten from running and walking my dog! I wish I had a pop up booth at home so my hands felt this good every day! 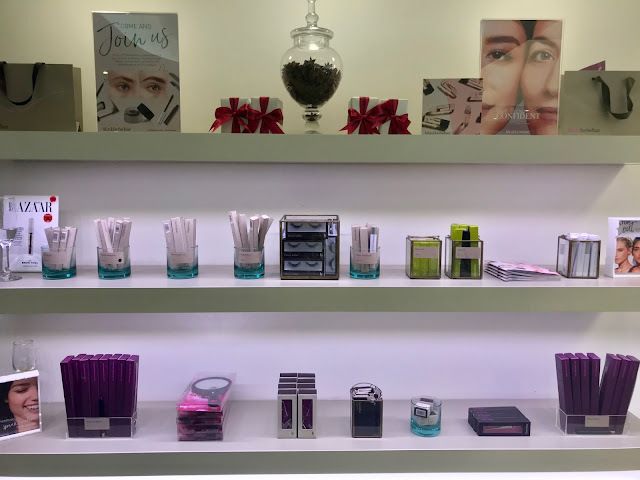 As well as the beauty retreat, John Lewis has an amazing beauty hall offering a vast array of popular and well-known brands such as Chanel, Dior and Nars to name a few. 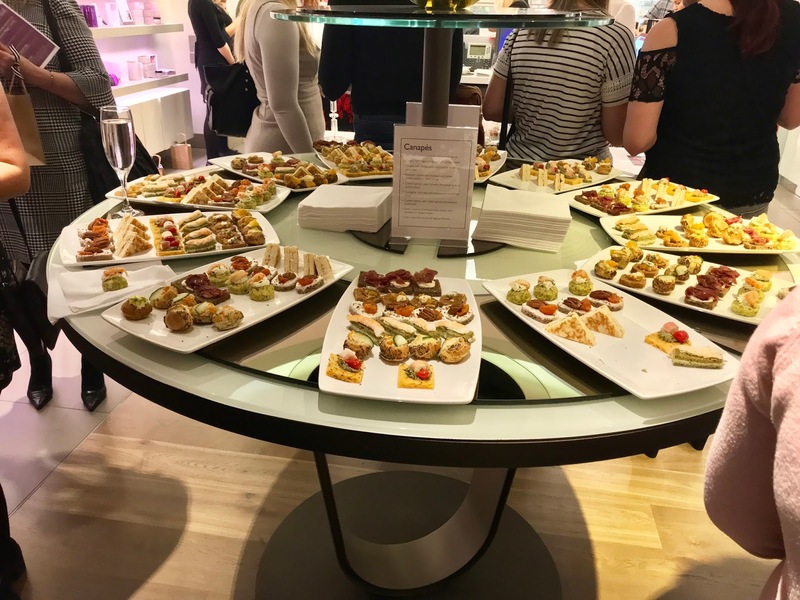 Many of the counters were offering mini makeup tutorials as part of the evening, so we hot-footed it across to Chanel to try out the latest in autumn lip colours. I'm a bit of a makeup loyalist and Chanel is up there with my favourites, especially for its lipsticks; I always love trying out their new products. I went for a plum colour (which I'll be purchasing on payday!) whereas Lisa went for a warm red. Chloe, our MUA, was absolute brilliant and so knowledgeable of the products-I'll definitely be heading back to Chanel for an appointment with her when I choose my makeup for my wedding! 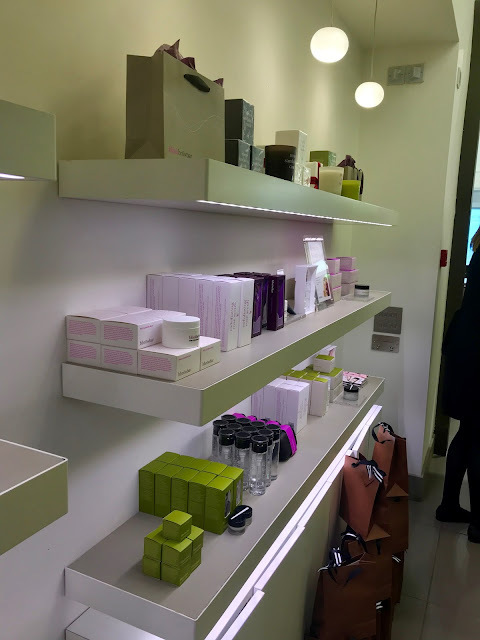 I also tried the new fragrance, Gabrielle Chanel (which is beautiful!) and was introduced to Chanel L'eau, which I may have added to my Christmas list! 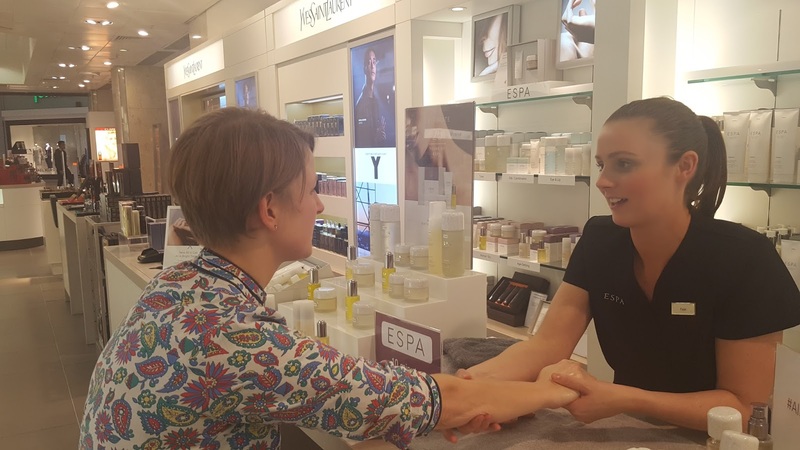 Next stop was a trip to ESPA, this time for a hand and arm massage. I chatted about the best products to use post-run for muscle ache, and almost fell asleep from the soothing scents of the massage oils that were used! The evening just disappeared in a flash, so sadly, other than a nose into the treatment rooms, we didn't manage to visit everything on offer, but I had a wonderful night all the same! 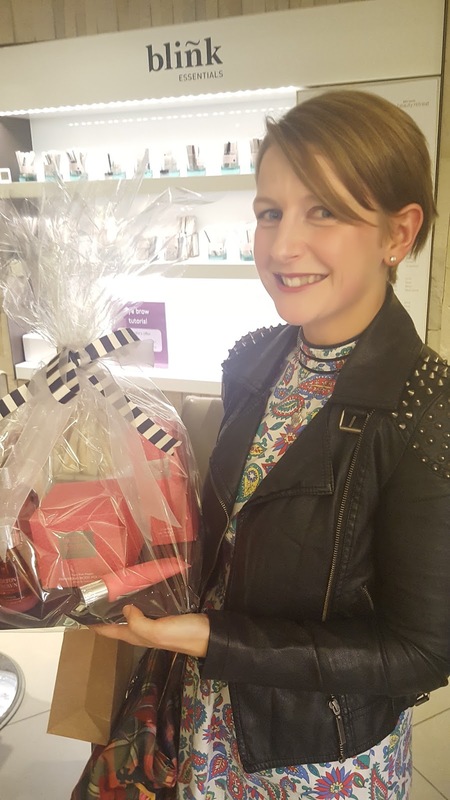 It was great to learn about all of the treatments available, and I'll definitely be heading back to the Beauty Retreat again for a treatment, or to treat someone special. I won 2nd Prize!!! I was so excited, particularly as I absolutely love Molton Brown and the Pink Pepper scent is heavenly! Thanks John Lewis, I'll definitely be making time to pamper myself more frequently now I have these wonderful goodies to play with! 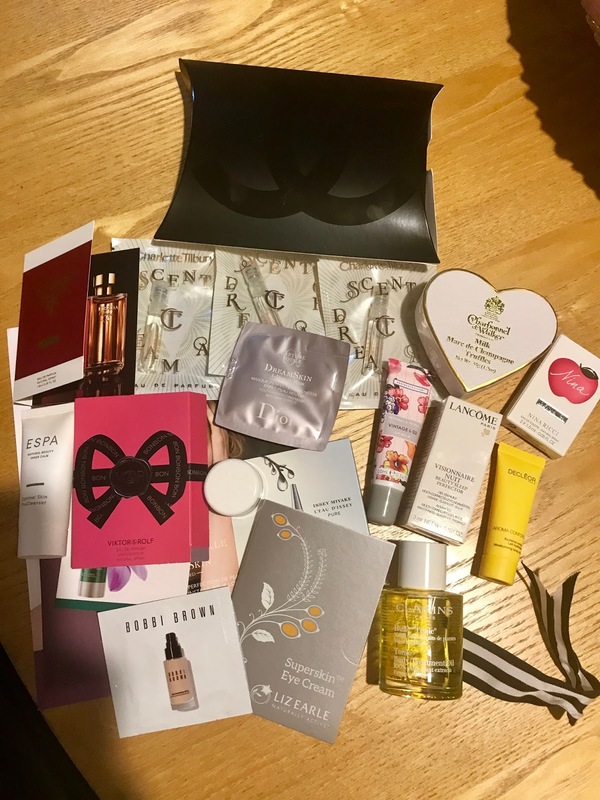 Our goodie bags from the event were pretty special too...a great night all round! Thank you John Lewis for hosting such a fabulous event and for having us (and for my amazing prize!! ), looking forward to the next one! 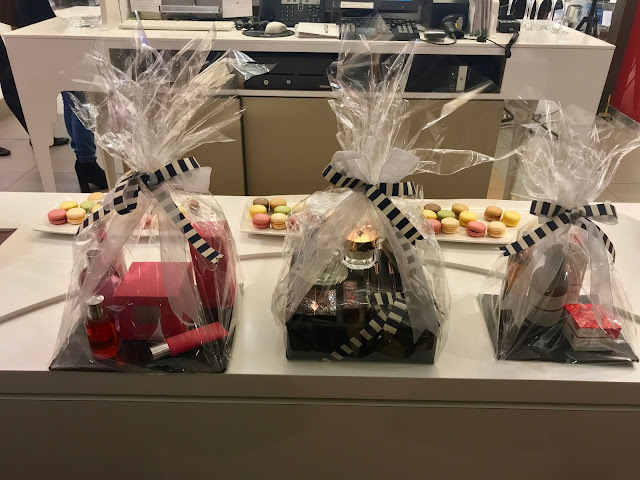 If you get a chance to visit and fancy a pamper, pop along to the John Lewis Beauty Retreat, I promise you won't regret it! I'll see you there!